Financial institutions are seeing vast numbers of their older customers fall prey to financial exploitation by perpetrators ranging from offshore scammers to close family members—and they’re filing hundreds of thousands of reports with the federal government about these suspicions. The Consumer Financial Protection Bureau recently released a report about key facts, trends, and patterns revealed in these Suspicious Activity Reports—or SARs—filed by banks, credit unions, casinos, and other financial services providers. The Bureau analyzed 180,000 elder financial exploitation SARs filed with the Financial Crimes Enforcement Network (FinCEN) from 2013 to 2017, involving more than $6 billion. This first-ever public analysis provides a chance to better understand elder fraud and to find ways to improve prevention and response. SAR filings on elder financial exploitation quadrupled from 2013 to 2017. In 2017, financial institutions filed 63,500 SARs reporting elder financial abuse. Yet these SARs likely represent only a tiny fraction of the actual 3.5 million incidents of elder financial exploitation estimated to have happened that year. Elder financial exploitation isn’t just happening at banks or credit unions. Money services businesses, used by many people to wire money, have filed an increasing share of these SARs (58 percent in 2017). 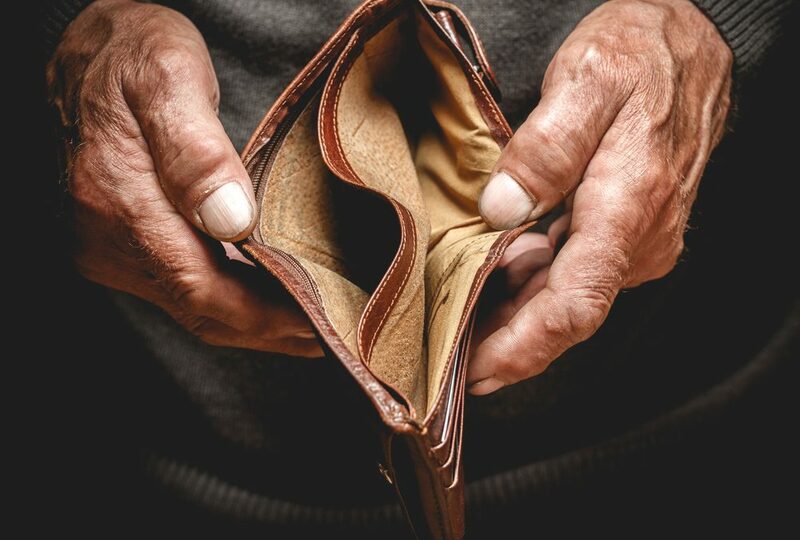 Older adults ages 70 to 79 lost on average $43,300. And when the older adult knew the suspect, the average loss was even larger–about $50,000. While financial institutions are increasingly filing elder financial exploitation SARs, they often do not indicate that they reported the suspicious activity directly to first responders. Fewer than one-third of elder financial exploitation SARs specify that the financial institution reported the activity to adult protective services, law enforcement, or other authorities. If the financial institution is not reporting to these authorities, this is a missed opportunity to strengthen prevention and response. If you believe that you or someone you know is a victim of financial exploitation, contact your local adult protective services (APS) agency. You can find out how to reach your APS office from the Eldercare Locator at eldercare.acl.gov or by calling 1-800-677-1116. Report scams or fraud to the Federal Trade Commission at ftc.gov/complaint. Share a Money Smart for Older Adults guide with those in your community. Money Smart for Older Adults is an elder financial exploitation awareness and prevention program the Consumer Financial Protection Bureau created with the Federal Deposit Insurance Corporation (FDIC).